🍓✨ So incredibly we’ve reached 1000 #guineapig wheekly family members on our instagram account alone which is incredible! ✨ 🍓 So as a thank you we wanted to do something special! Everyone loves a giveaway and here we’re giving the chance for one of you to win a personalised professionally hand drawn portrait of your pet and we’ll even mail it straight to you ! From a guinea pig, hamster, rabbit and more whatever loved furry one you’d like to see doodled may come true by entering this giveaway. Visit our instagram page here commenting on the competition post to enter. 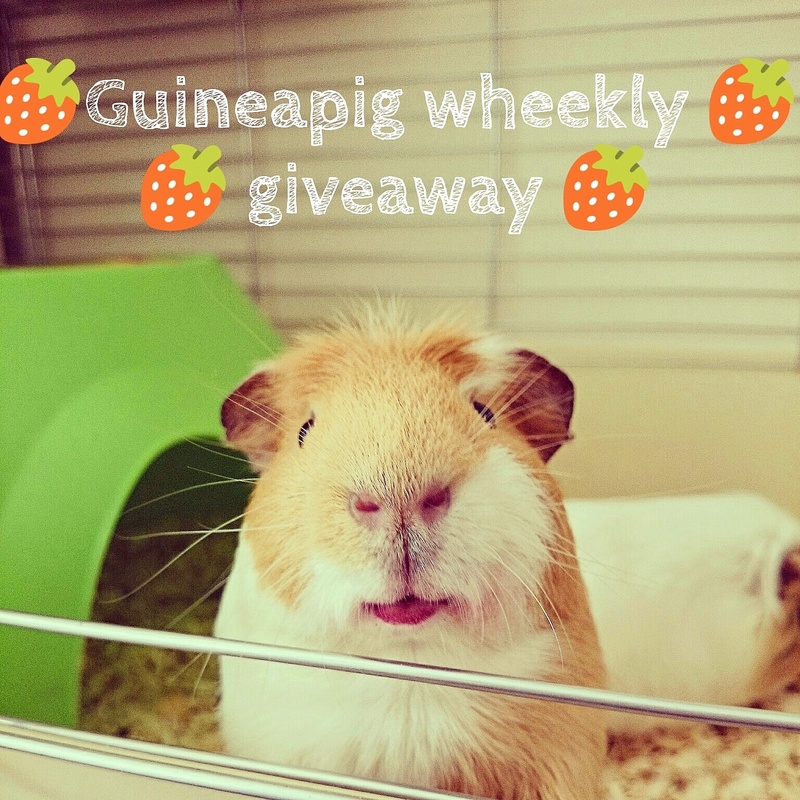 This giveaway is free to enter, although you do need to be a wheekly family member, following our account and therefore have a instagram account. You ⚠MUST⚠ Comment here telling us about your special furry friend and why they’re so special to you to be entered . How to turn your #guineapig into a pancake + exciting update! Ever turned your guinea pig into a pancake?Well today is your lucky day because we have a different guinea pig blog post to share with you ! 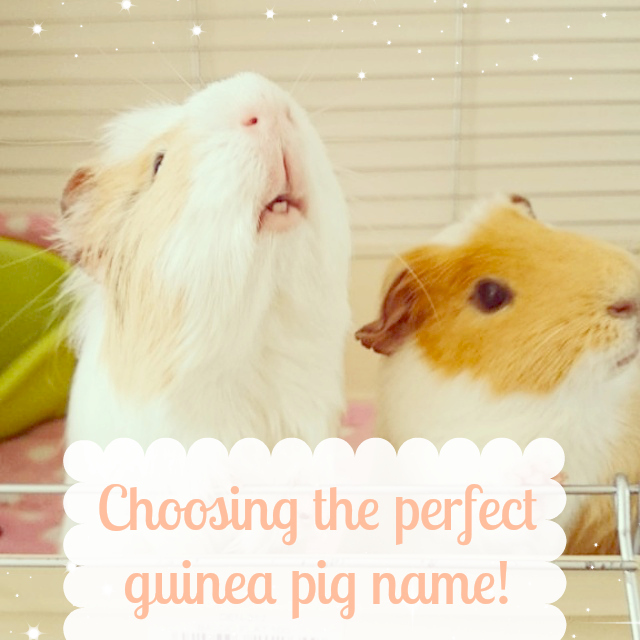 Choosing the perfect guinea pig name? Pigture this ( *pun intended*) you’ve just made your way home with your new guinea pig (kudos to you if you chose to rehome some shelter piggies). You set up their new guinea pig cage with yummy food and hay and pop them inside to make themselves comfy. As you sit and gaze upon your new found family members you begin to think “ What guinea pig names should I choose for my piggies?“. Finding the perfect name can either come as easy as pie or leave you pondering for hours. So if you’re looking for a little help on finding the perfect guinea pig name , here’s some tips to inspire! A piggie interview with Nicola from Cosy piggies! Today we have a special piggie post with the lovely Nicola from Cosy piggies. If you don’t know nicola runs a handmade online piggie fleece shop, where she makes lots of lovely fleece items that your piggies are sure to adore. We spoke with nicola and we over the moon to be able to do this interview with her to learn about more about the “behinds” of cosy piggies and what really inspires her in all her wheekly exciting business. Guineapig Wheekly Viovet pet haul! Today we have a new video on our guineapig wheekly youtube channel. Since the piggie’s have been so good I thought they deserved a treat and so I popped over to the Viovet website and bought a few guineapig goodies for them to enjoy! You can check out what we bought in this video and who know’s maybe you’ll see something you’d like to get for your guineapig to. Splish splash every piggie needs a bath! Believe it or not as cute as they look our guinea pigs need to be bathed in order to wash away any nasty smells, clean those dirty feet and make that coat all shiny. Now when it comes to washing your guinea pig there are some things to know before getting all excited pulling out the rubber ducky and soap. 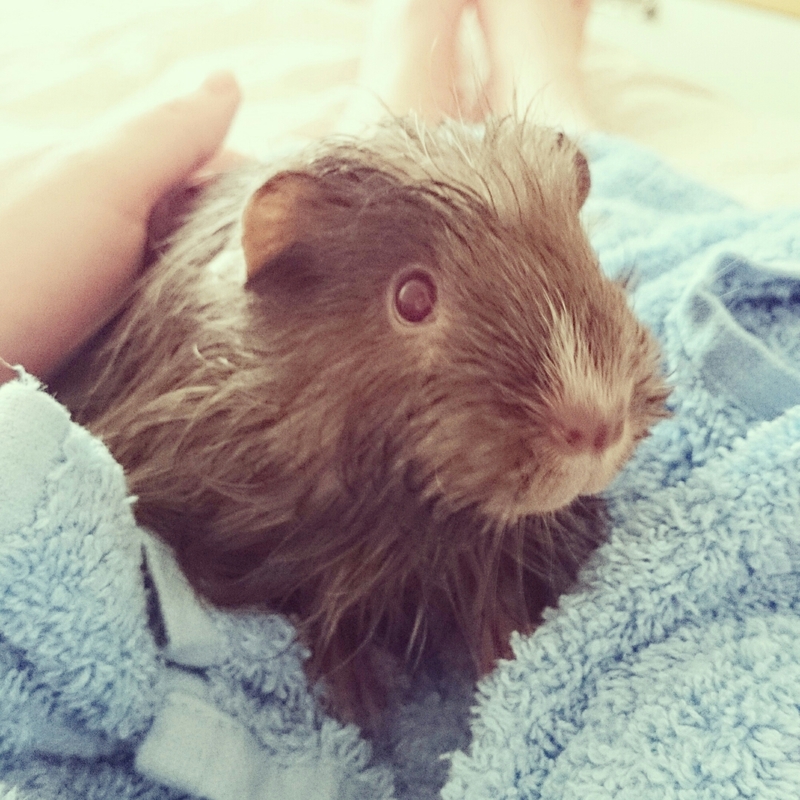 So to help fill you in on all there is to know, here are our guinea pig wheekly tips on washing your guinea pig! Why does my guineapig bite / nibble me? Lately I’ve noticed a few of our piggie friends comment asking ” Why is my guinea pig nibbling my fingers ?” or generally biting or nipping them during lap time. Now it’s so easy to feel a little anxious to handle them more upon being bitten by our oh so faithful piggies. However there are different reason why your guinea pig maybe biting you and solutions that may even help!